Web server and web application environment. Is there a better alternative to Apache TomEE? Is Apache TomEE really the best app in Servers category? Will Apache TomEE work good on macOS 10.13.4? Apache TomEE is a free, open source web server and enterprise level web application environment. 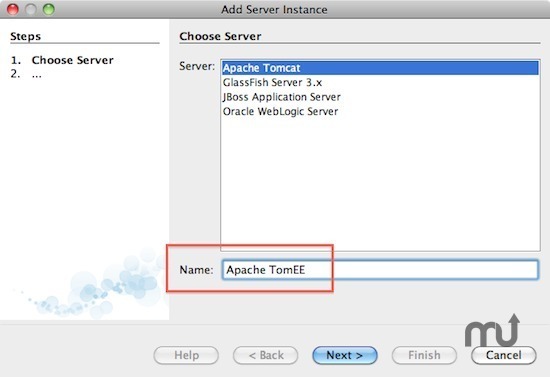 Apache TomEE, pronounced "Tommy", is an all-Apache Java EE 6 Web Profile certified stack where Tomcat is top dog. Apache TomEE is assembled from a vanilla Apache Tomcat zip file. We start with Tomcat, add our jars and zip up the rest. The result is Tomcat with added Java EE features - TomEE. Apache TomEE needs a review. Be the first to review this app and get the discussion started! Apache TomEE needs a rating. Be the first to rate this app and get the discussion started!